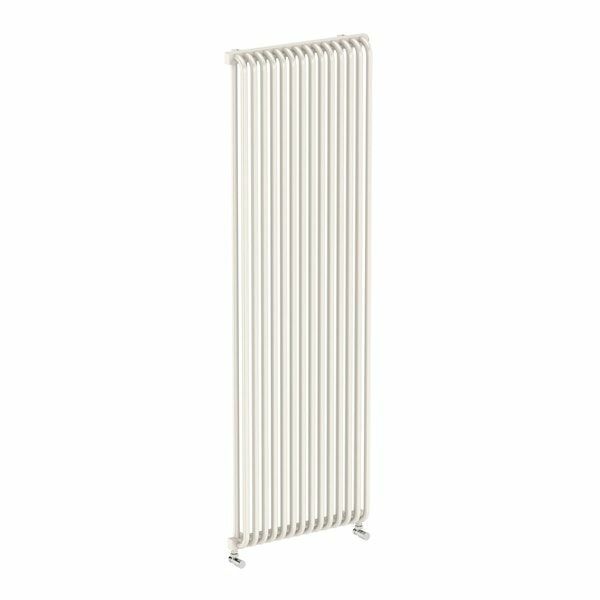 This decorative water radiator is ideal for installation and any modern home. 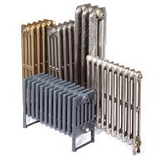 A double row of profiles ensures high efficiency. 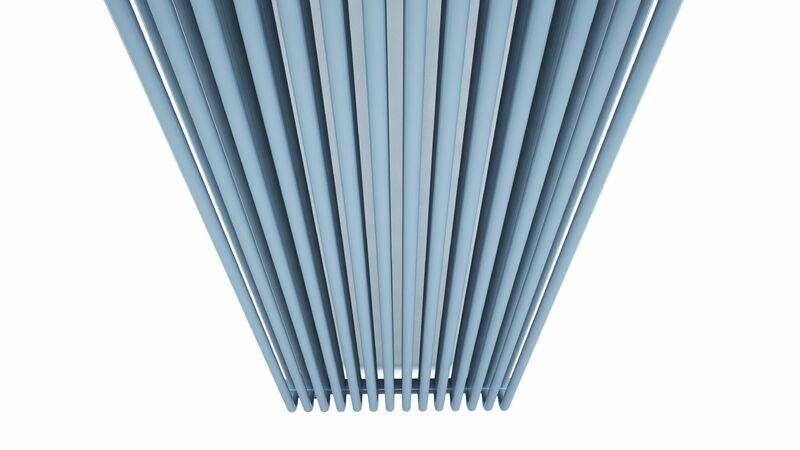 Available in an undersill version, which is a great alternative for standard undersill radiators. 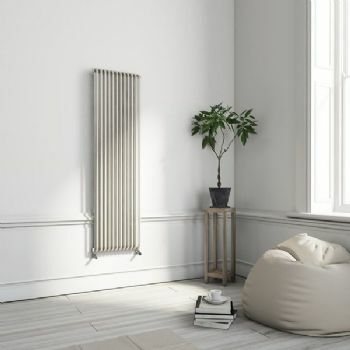 Perfect for a living room or bedroom, but an interesting option for a kitchen as well. 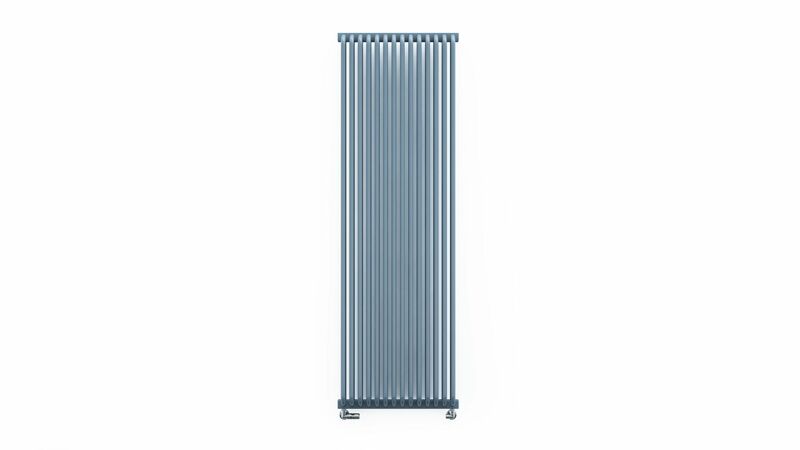 This Delfin Vertical Radiator is available in Pigeon Blue and Soft White. The Delfin Vertical Radiator from Period Style is available in 1 height; 1800mm - also available in 2 widths, 500mm and 580mm.